State Representative Dan Swanson announced on Tuesday that the Governor’s Office of Management and Budget (GOMB) has signed off on Illinois Community College Board (ICCB) release of $11.3 million statewide for community college capital projects in the first round of this funding to be released in this fiscal year. The release includes $237,460 to Black Hawk College for roof replacement and $11,400 to Carl Sandburg College for roof replacement, an emergency exit ramp for the Library and floor replacement dur to flooding in 2013. 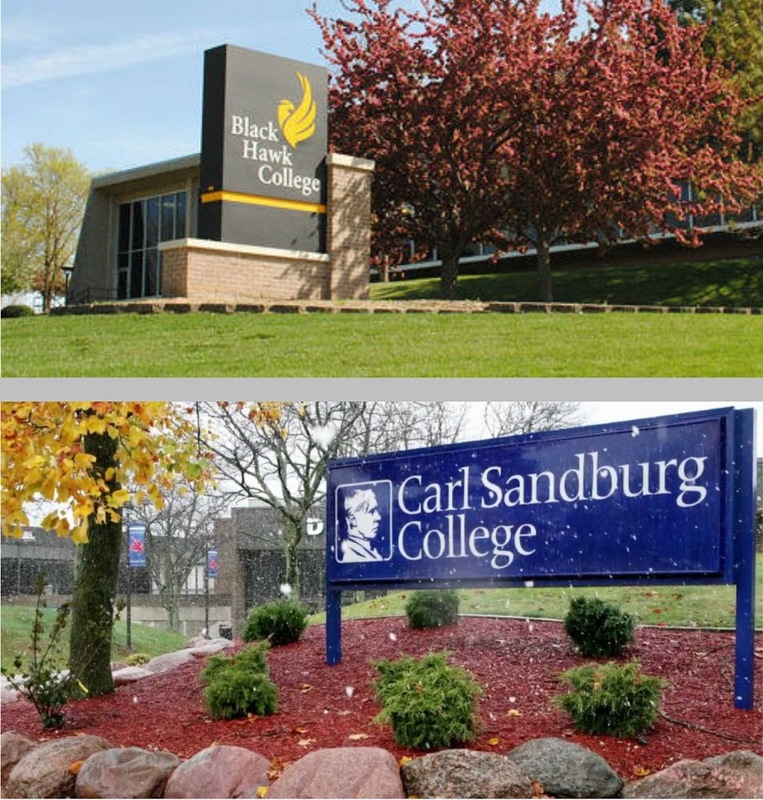 Black Hawk College will be putting up $209,640 in local funds to complete the project and Carl Sandburg College will be putting up $38,135 in local funds.